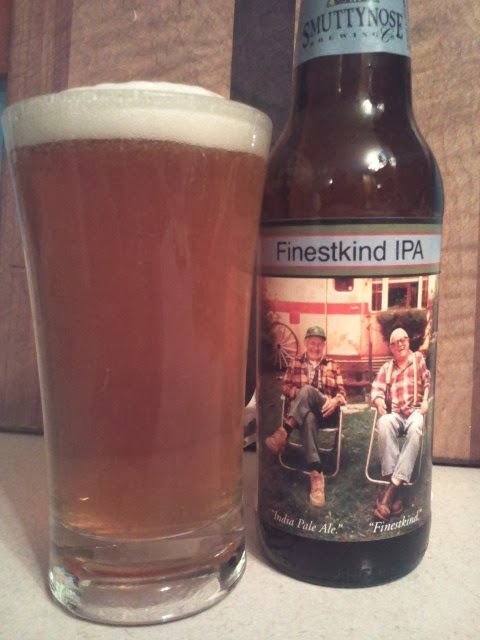 Do old men in lawn chairs make you want to drink beer? 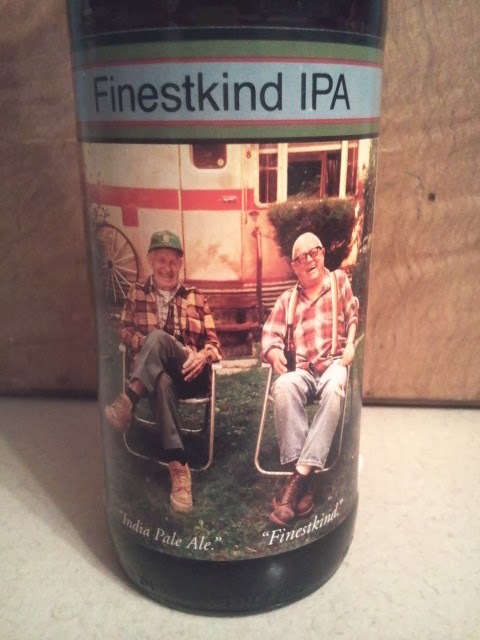 I don't know the answer to that question but, I do know that I wouldn't mind a future where a friend and I kick back with a "Finestkind" IPA to enjoy the afternoon. This beer came out a delicious golden brown with a good looking head. There were plenty of hops to smell with grapefruit, citrus, pine, and flowers mingling together. 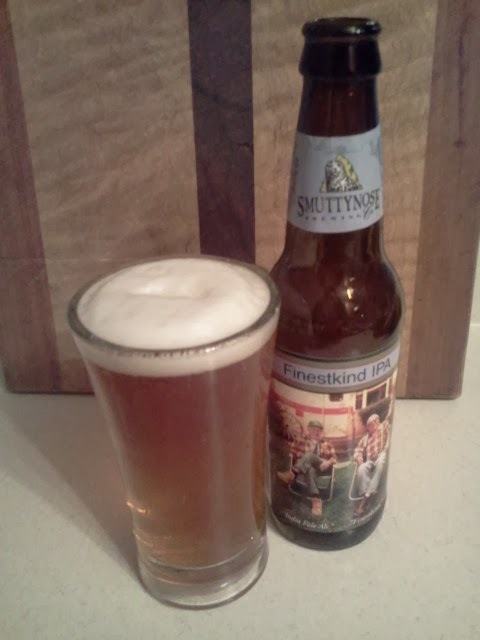 The flavor was also full of citrus, pine, and floral hops. It had a long, smooth, and bitter finish. There were some subdued bread and grain malts that were there but not very noticeable. I found this beer to be very drinkable. The only thing that kept it from being a 10 was that it didn't quite separate itself from all the other solid IPAs I'd had recently.